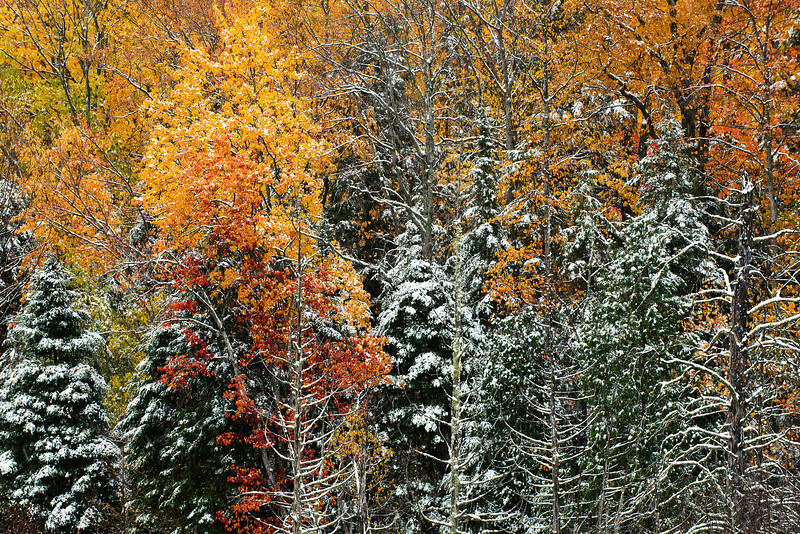 An early snowfall in the UP of Michigan. I have ordered a big 36 x 24 print on metal of this for an upcoming show. Cannot wait to see this.